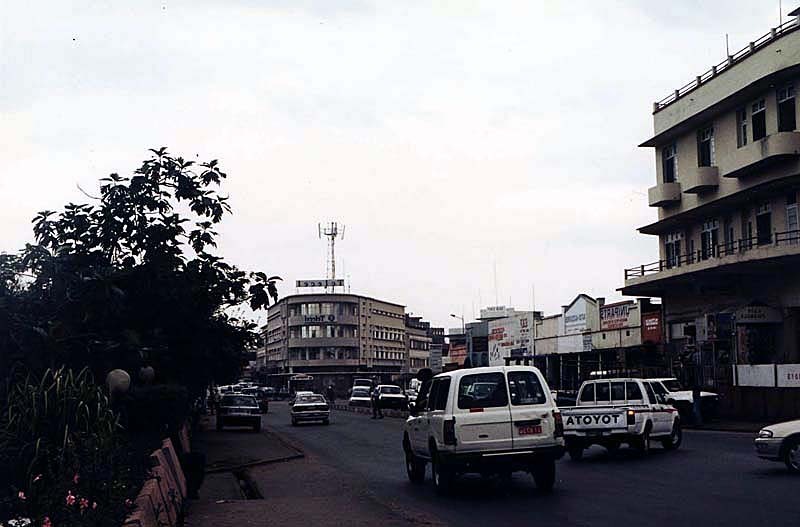 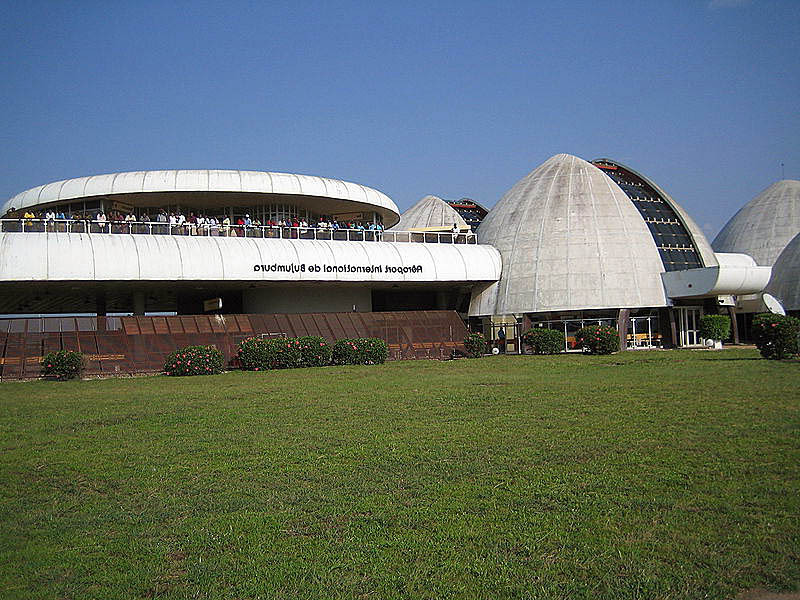 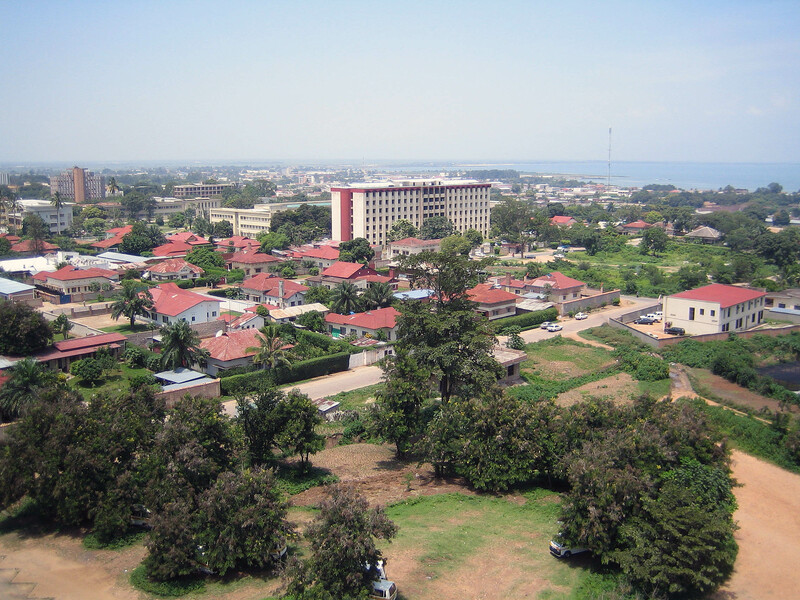 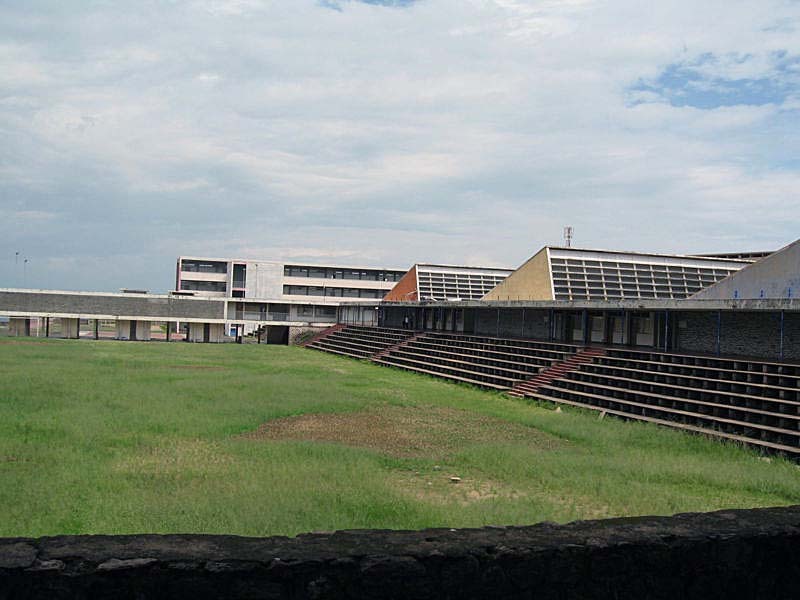 Bujumbura is city of Burundi (Bujumbura Mairie). 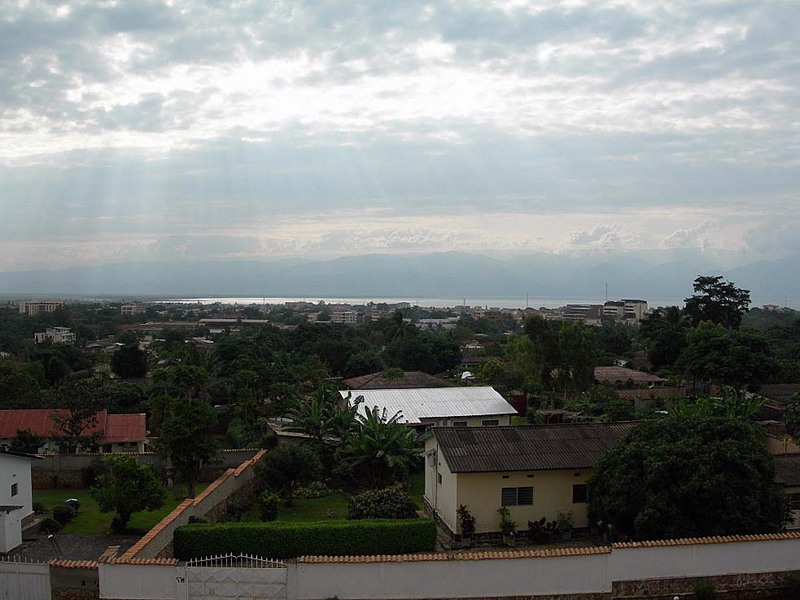 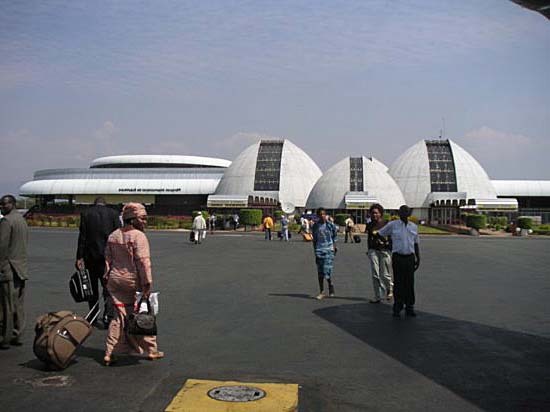 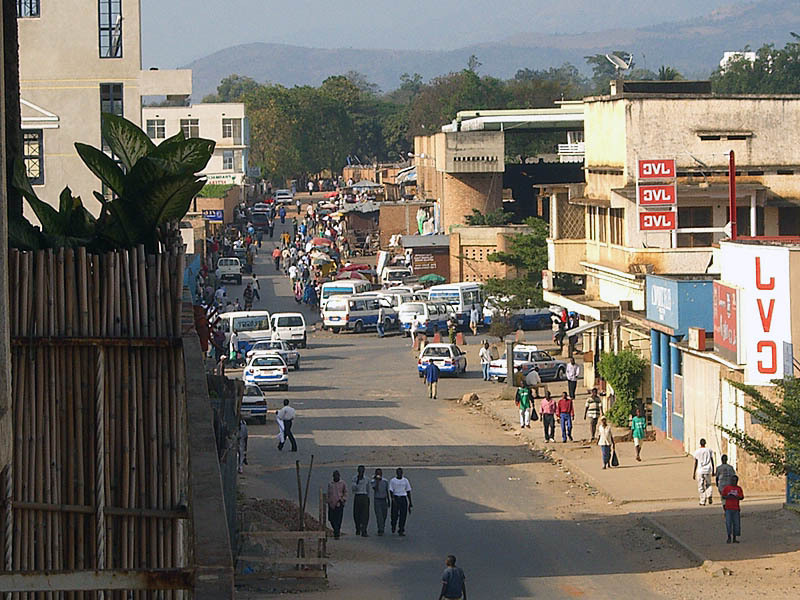 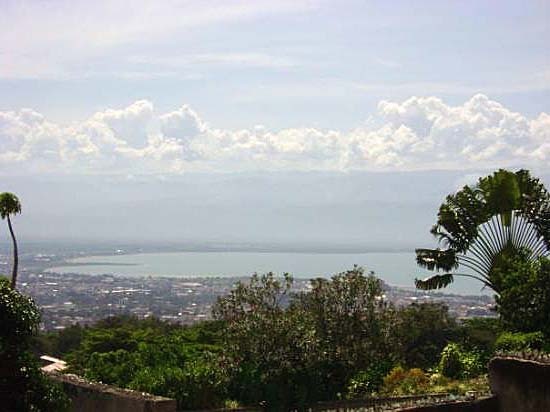 The population of Bujumbura: 331,700 people. 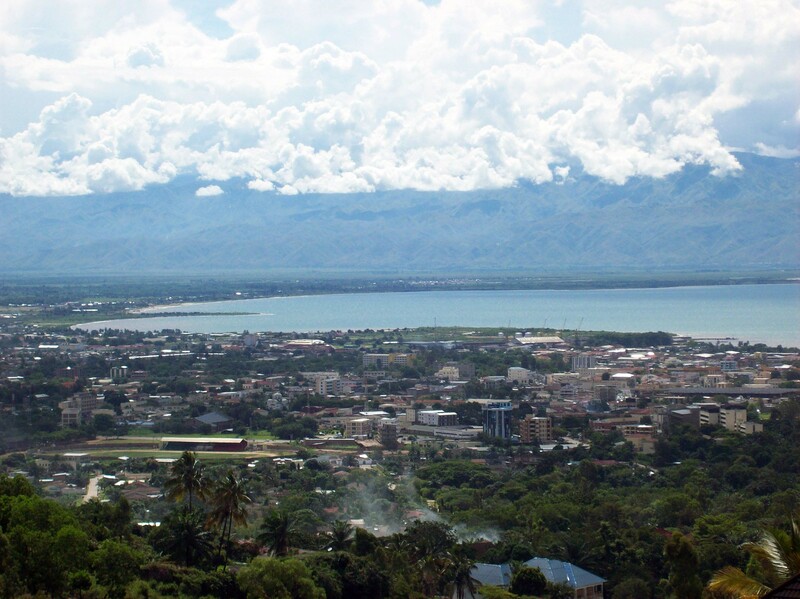 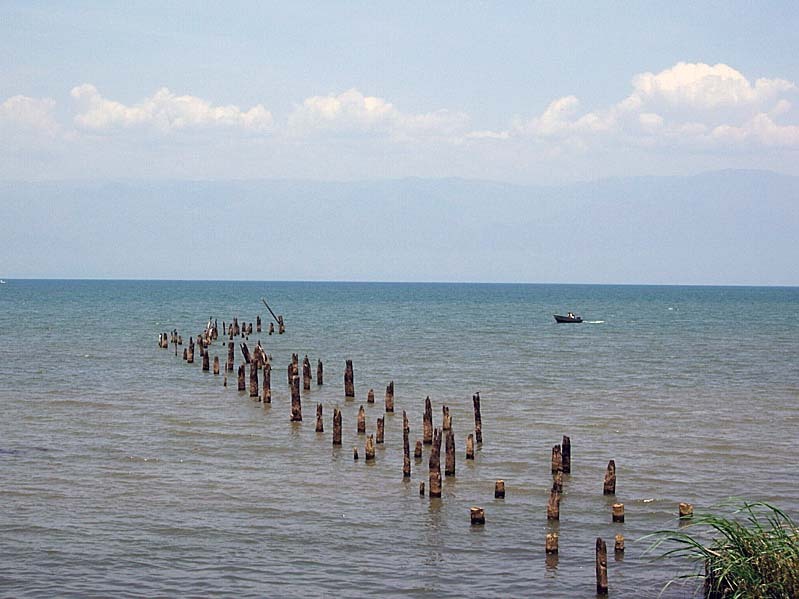 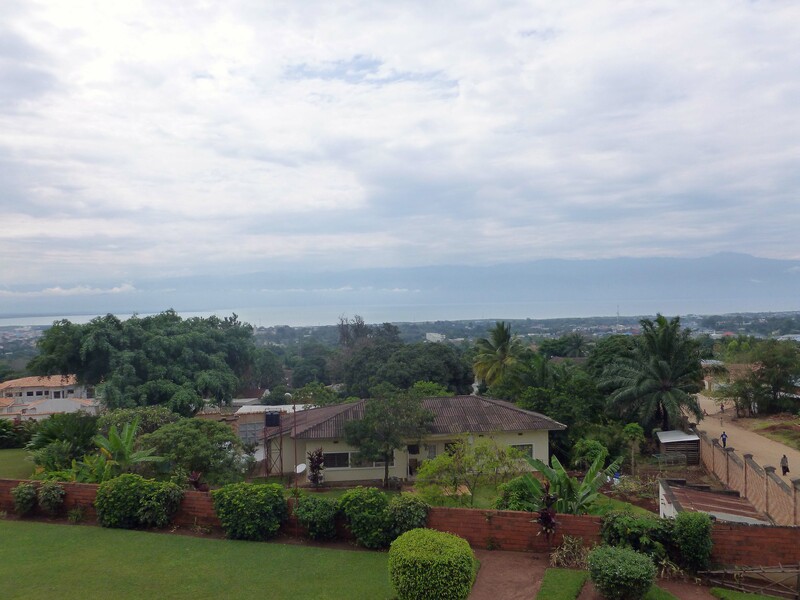 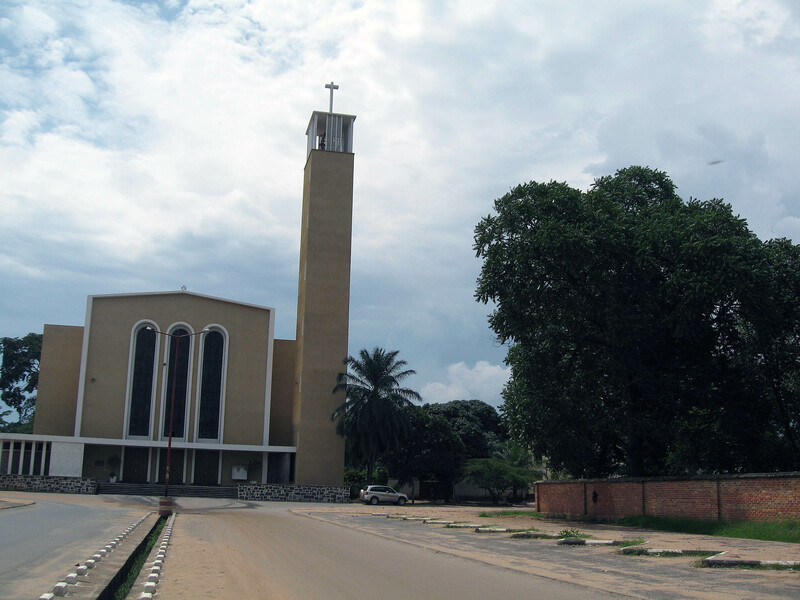 Geographic coordinates of Bujumbura: -3.3822 x 29.3644.